Don’t let the picture fool you. Bishop’s Peaks is a hard hike up, mostly because the peak itself doesn’t have a paved trail in some parts so there’s some scrambling up and down rocks that’s required. I’m pretty much a lazy bum and have never understood the “euphoria” or sense of accomplishment that others get when they run a marathon or finish a hard hike – I’m too sweaty and grumpy for that. 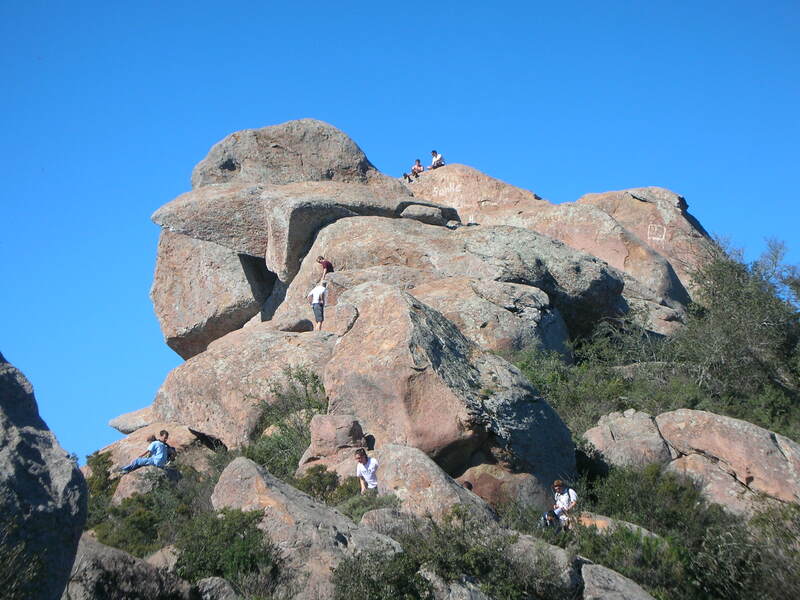 But I have to say that when we reached the top, a weird feeling came over me. Can it really be…happiness??? Why yes! I’m just like all the college kids, from Caly Poly, with their washboard stomachs going up and down the peak like it’s just another street to cross. 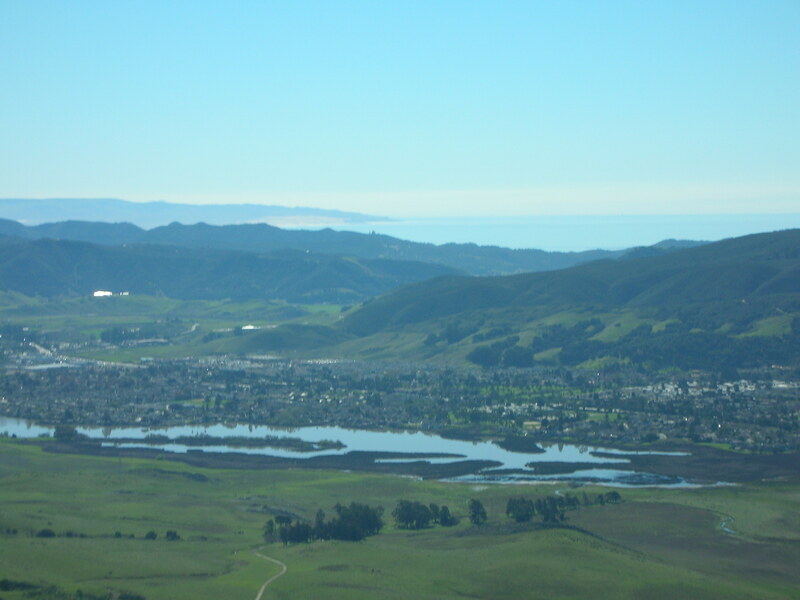 The top of Bishop’s Peak affords a great view of San Luis Obispo and the surrounding areas down below. From Bishop’s Peak we headed over to Montana de Oro State Park. 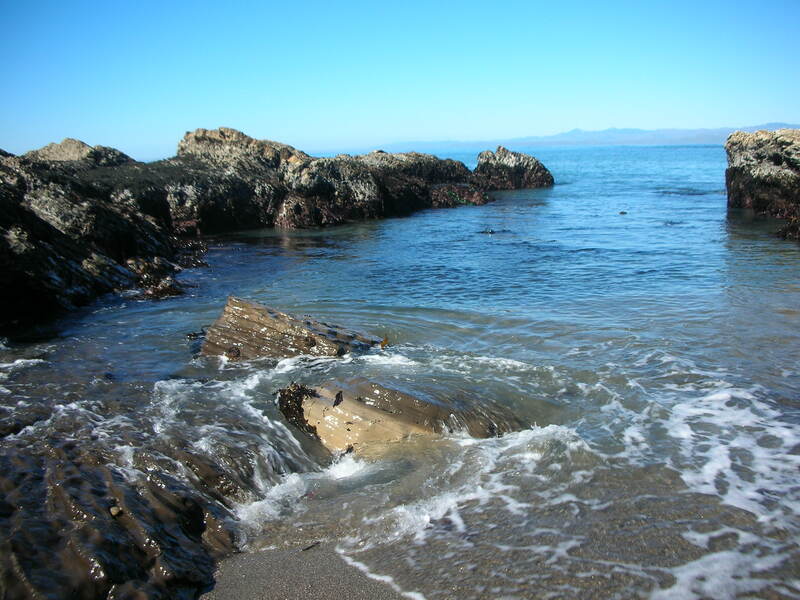 Meaning “mountain of gold” in Spanish for the explosion of gold seen when the wildflowers bloom in spring, the park has numerous hiking and horse riding trails, beaches, sand dunes and a campground. 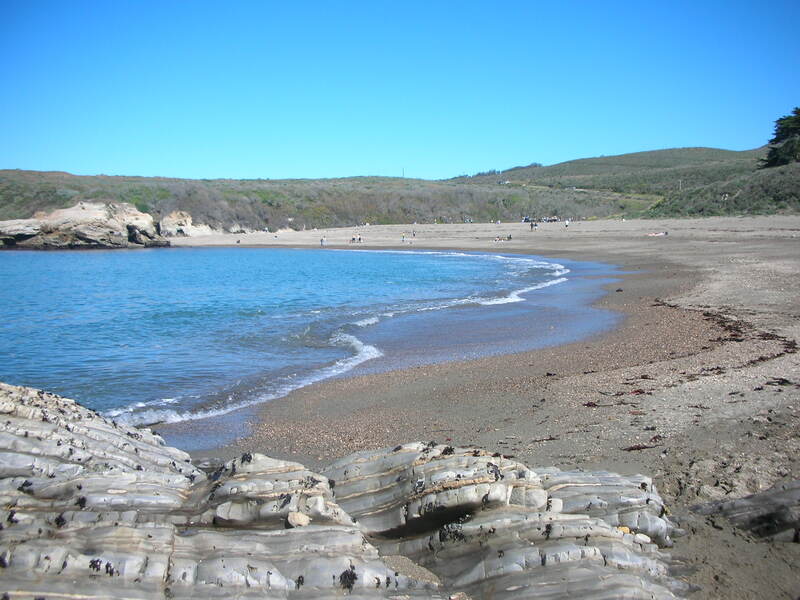 Spooner’s Cove, directly across from the campground, is the most popular beach. 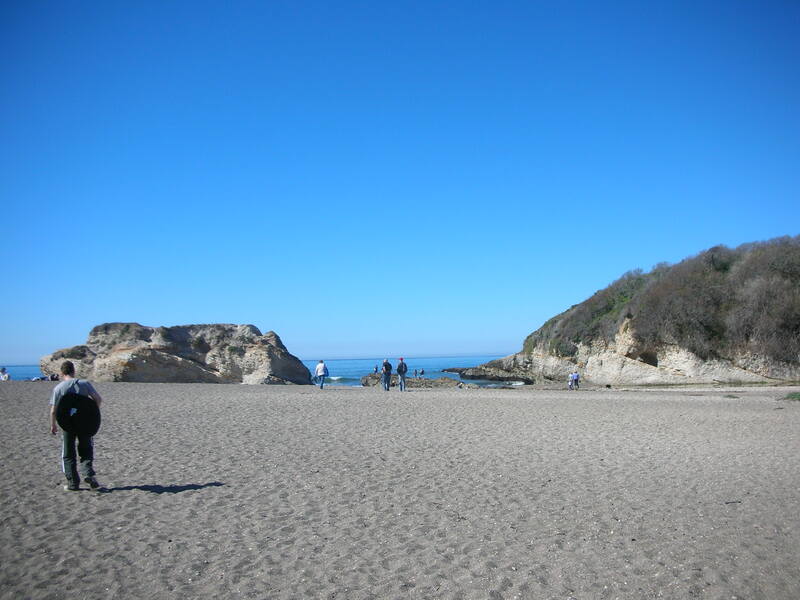 Children were horsing around on the wide sandy beach while their parents lay about or ate. There were even some snorkelers in the water when we were there. 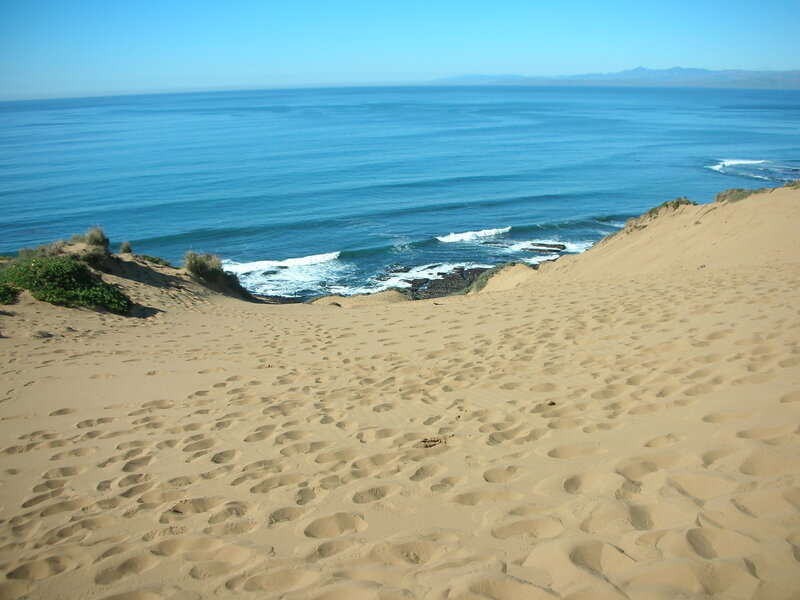 Driving into Montana de Oro State Park, you get a beautiful view of the long stretch of sand dunes that extend from the park all the way up to Morro Bay. 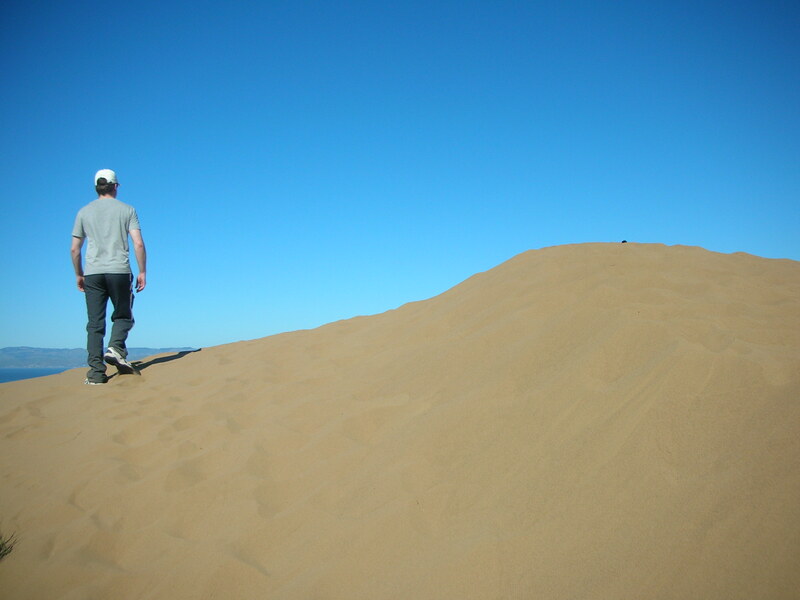 Part of the Morro Dunes Natural Preserve, those dunes are cut off from the public due to environmental protection. 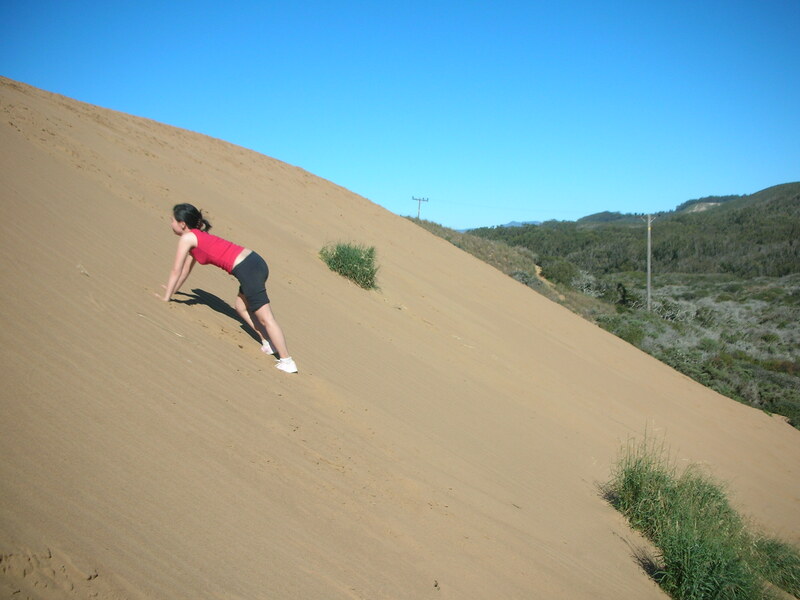 But the park does have two sand dunes, located near the entrance of the park, that anyone can visit. We spotted them on the way out and pulled over. 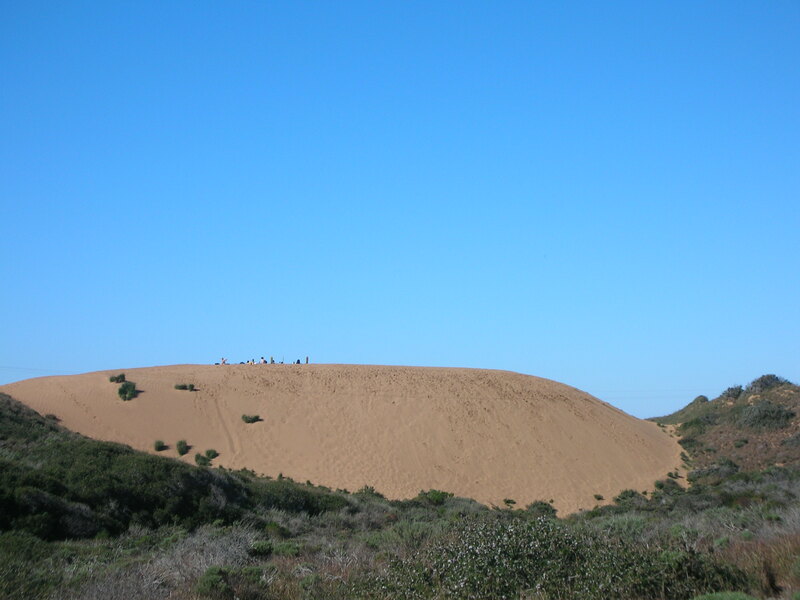 At the top of one dune was a family with bikes and on another a bunch of teenagers with cardboard sheets. We sat around waiting for one of them to slide down but I guess they got shy when we arrived. They also got shy about smoking weed in front of us so some of them ran down to light up their joints. If only they knew that Hubby is from the land of weed. He probably would’ve taught them how to properly roll a joint. 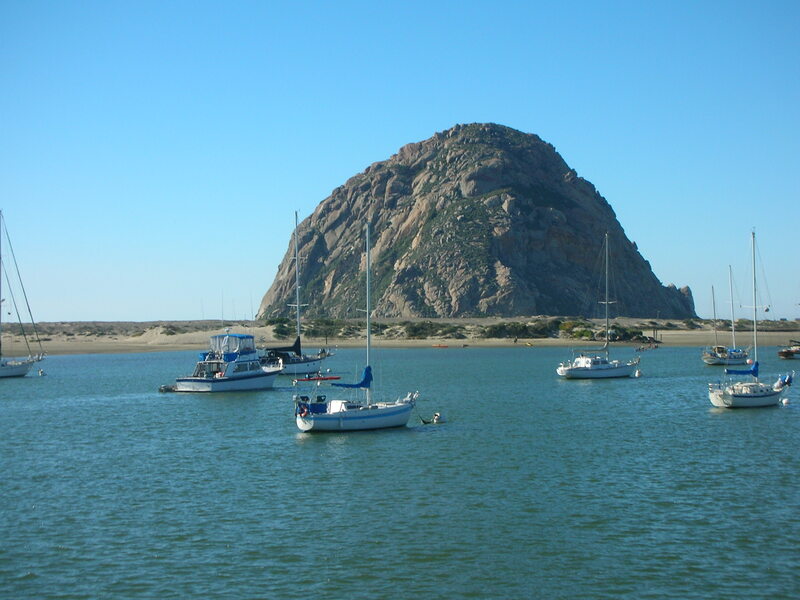 Morro Rock is probably one of San Luis Obispo County’s most photographed attractions. 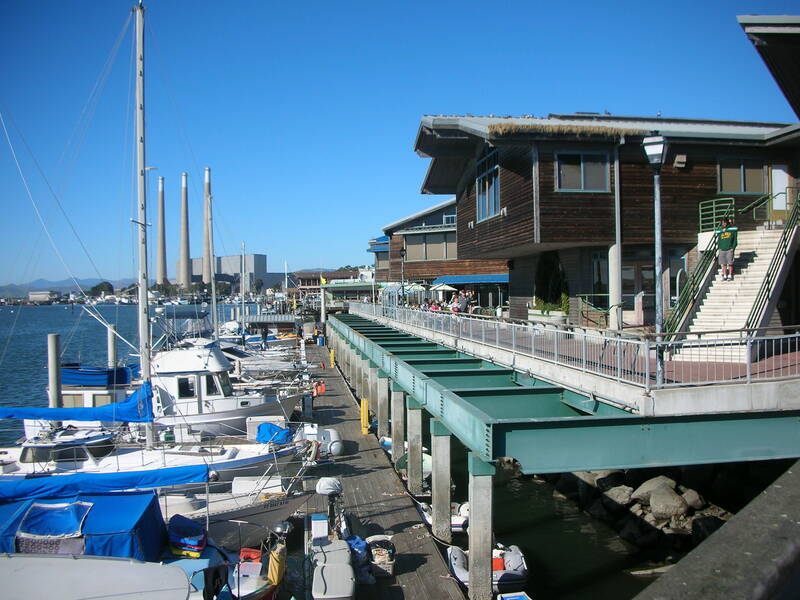 Along the water are numerous restaurants and cafes with patio seating perfect for sipping a drink while watching the boats go by. Low-slung buildings selling kites, taffy and cute knick knacks lend the area an old-time innocent feel. 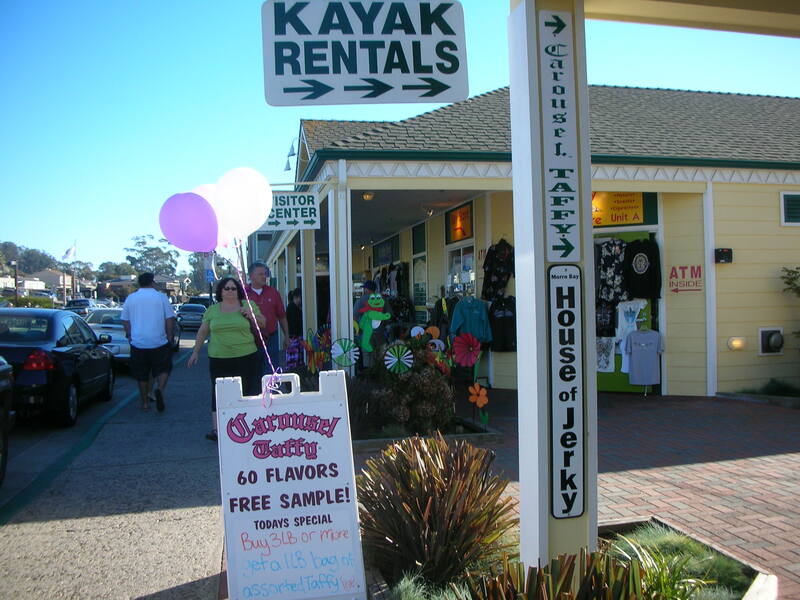 As you can see, kayak rentals are also popular. Sun-N-Buns Bakery & Espresso Bar tempts visitors with their large array of pastries, desserts and ice cream. I was a good girl and got a low-fat yogurt as I don’t want big buns. 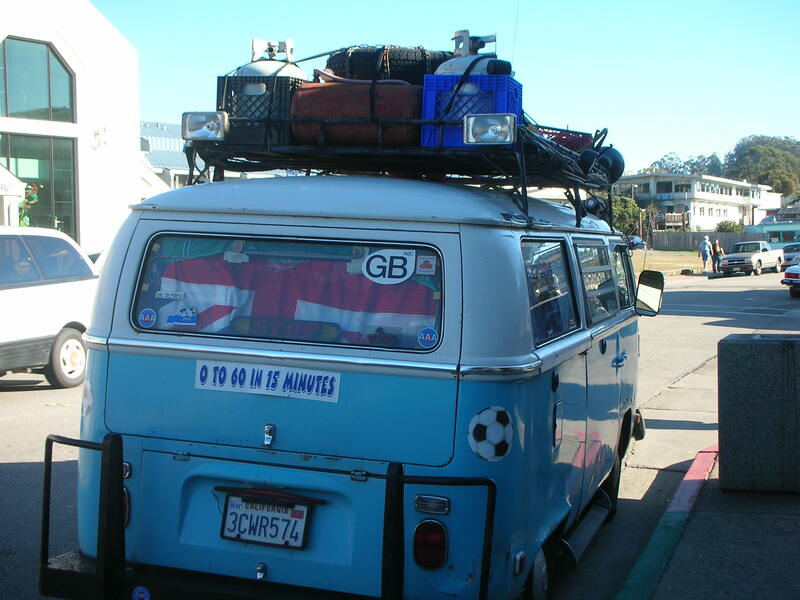 I couldn’t resist taking this picture of this old VW. 0 to 60 in 15 minutes. Hah! 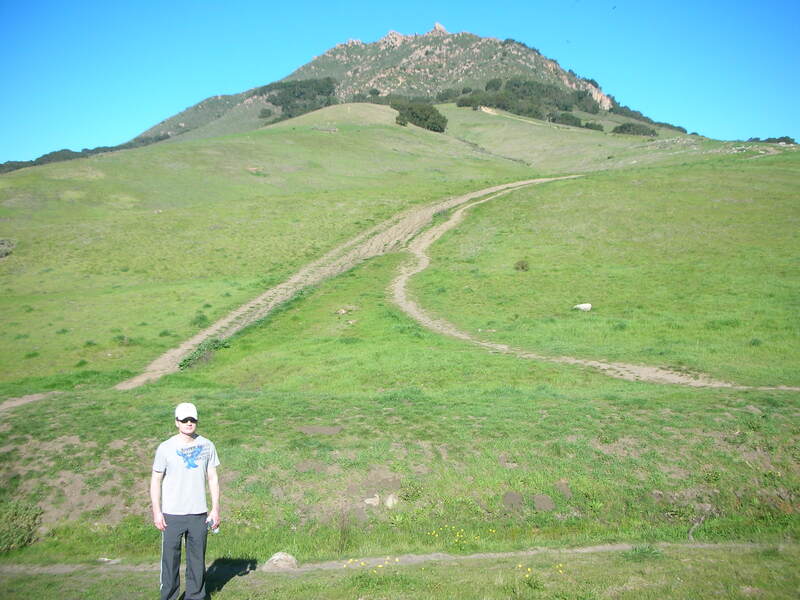 San Luis Obispo is a great town. The compact downtown is full of retail stores (both national and independent), restaurants, bars, cafes and other businesses. Instead of being enclosed in an indoor shopping mall, people are out on the streets. 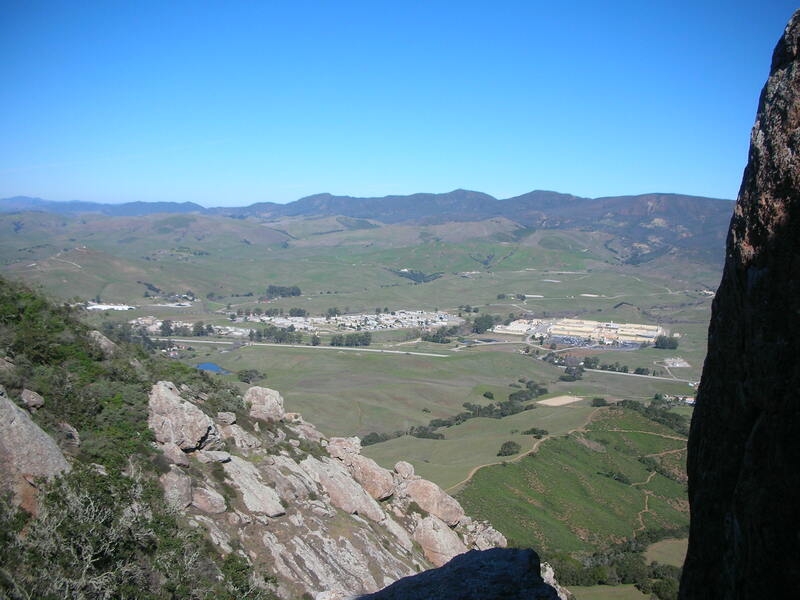 Students from Cal Poly San Luis Obispo lend the entire area a youthful energy and buzz. This is the kind of town that I want to eventually settle in, small enough to avoid the big city hassles but big enough where there are things to do. The only negative is its distance from a major airport, which is killer for the airfare budget. 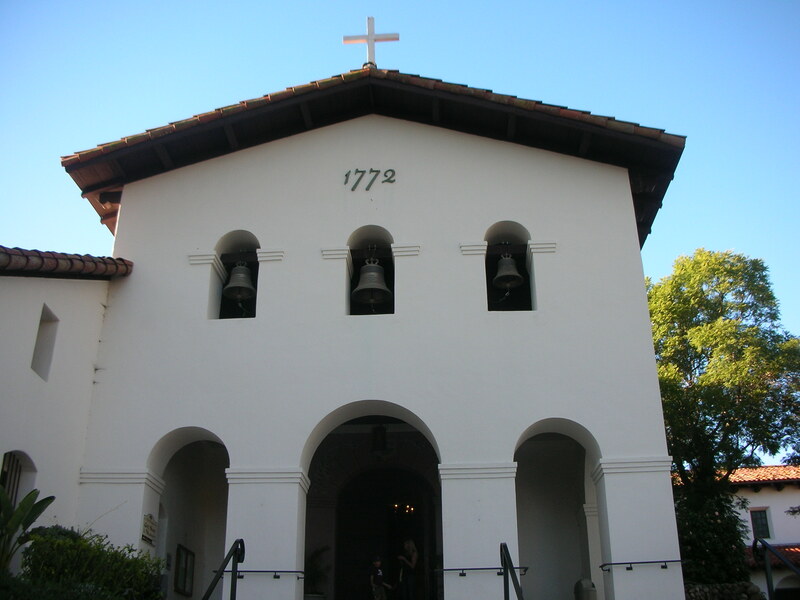 Mission San Luis Obispo, the fifth mission to be founded by Father Junipero Serra in California, is not as grand as California’s other missions but it does have a lovely garden in the back. 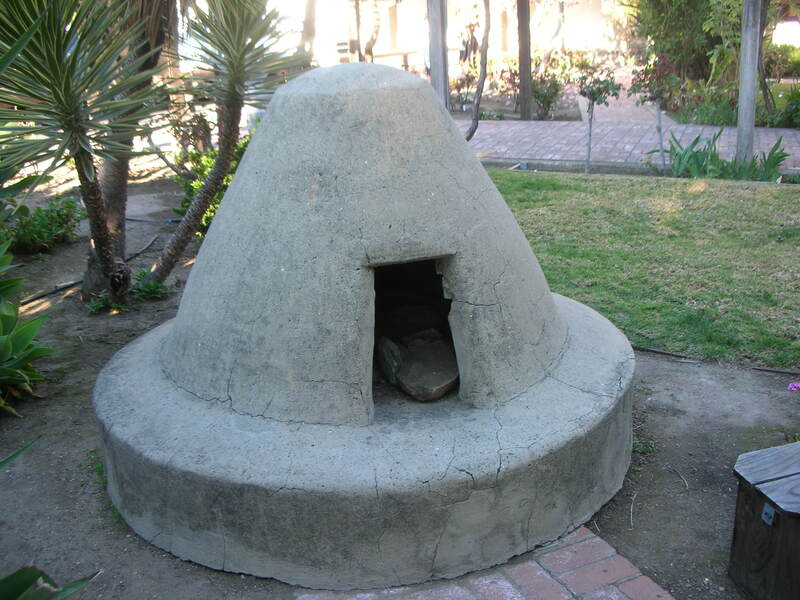 In the garden is a walkway covered by grape veins (which pays homage to the fact that it was the missions who first started the tradition of wine making in California), a replica of the bells suspended in the church facade, an outdoor kitchen/BBQ pit of some sort, and a replica of a Chumash Indian oven. 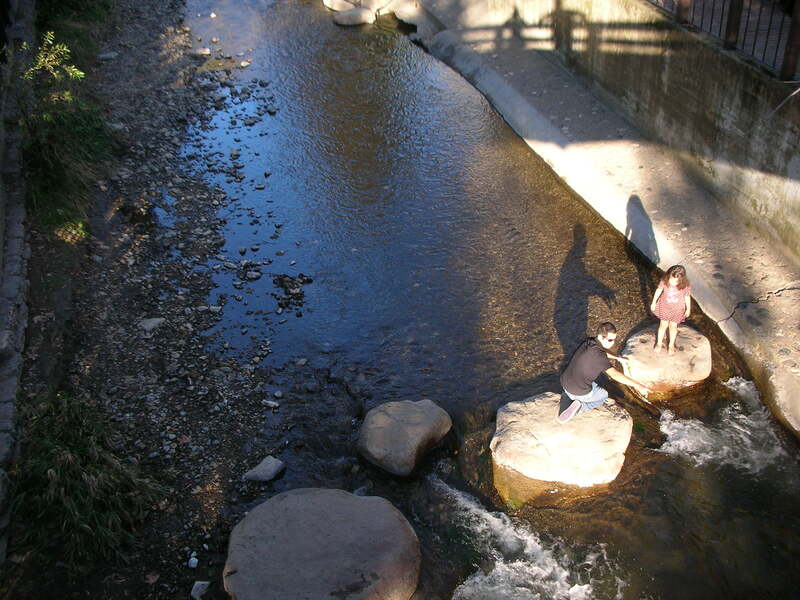 Separated from downtown by the San Luis Obispo creek, it’s an easy place to spend an hour or two. 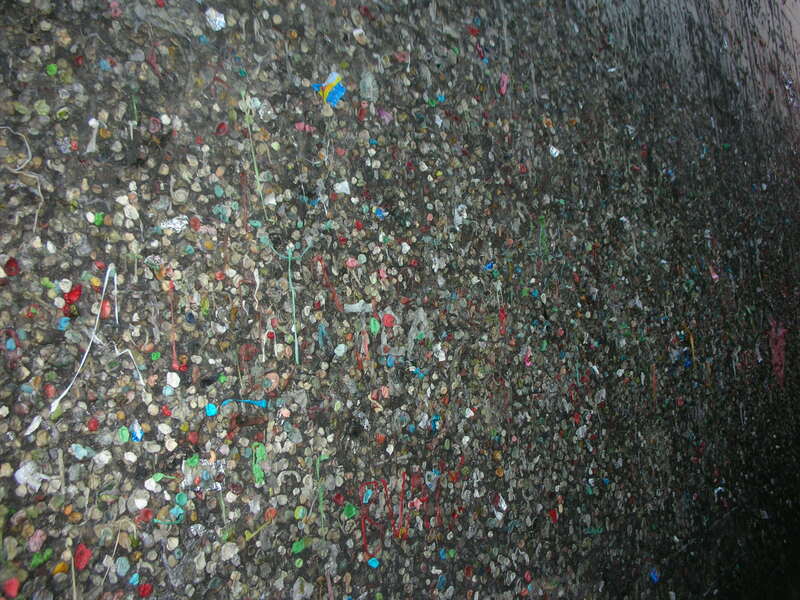 One of San Luis Obispo’s oddly fascinating attractions is bubble gum alley. 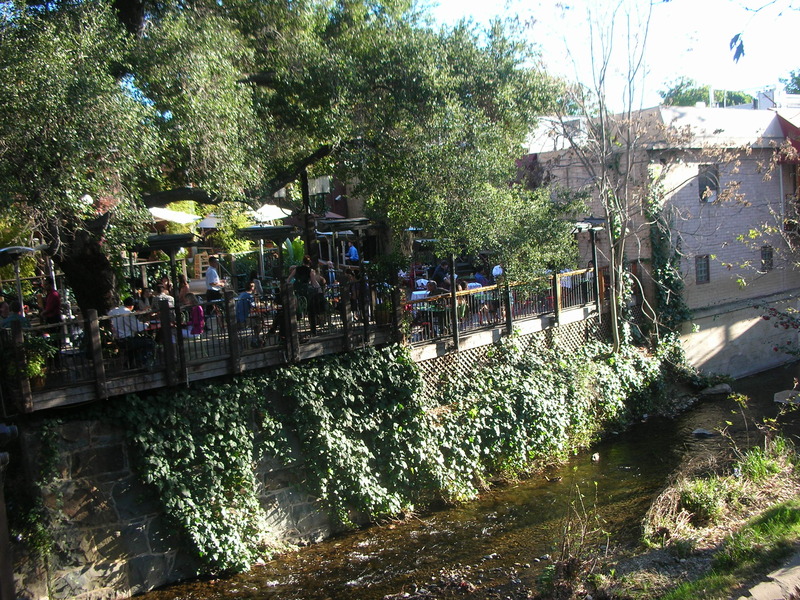 It’s an alley between 733 and 734 on Higuera Street that’s filled with the used bubblegum of passerbys. I didn’t get too close lest I vomit. 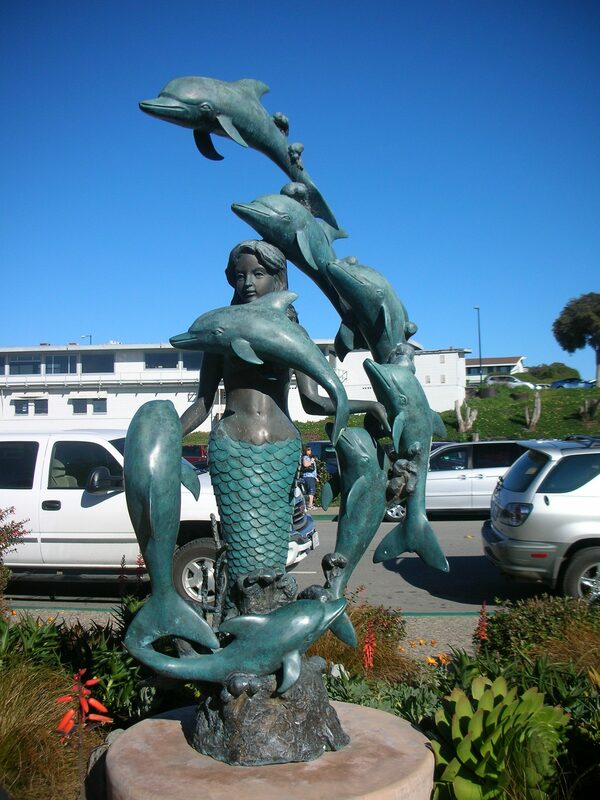 San Luis Obispo is also home to one of the friendliest cats we’ve ever come across. 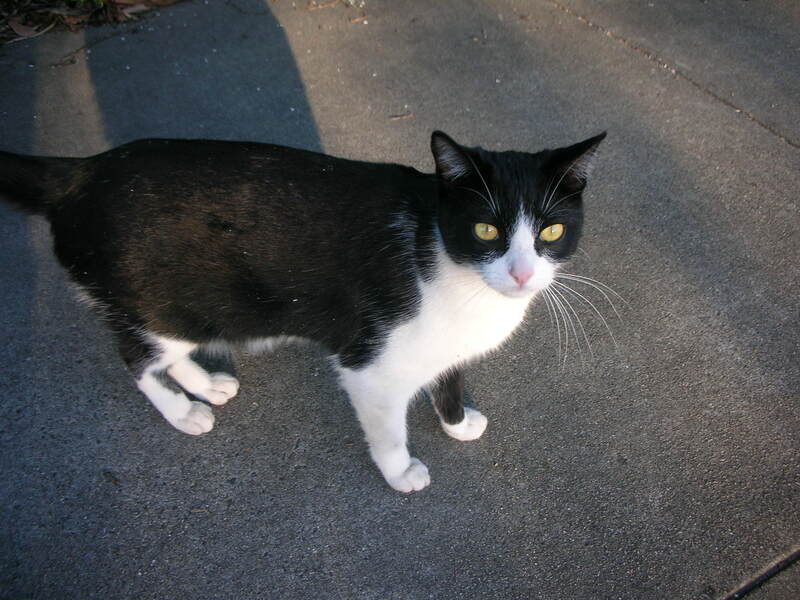 My old kitty, Cookie, who either ran away from me or got lost, looks exactly like him. Another hobby of ours is driving through rich neighborhoods and checking out the houses, fantasizing which one we would buy if we had the money. 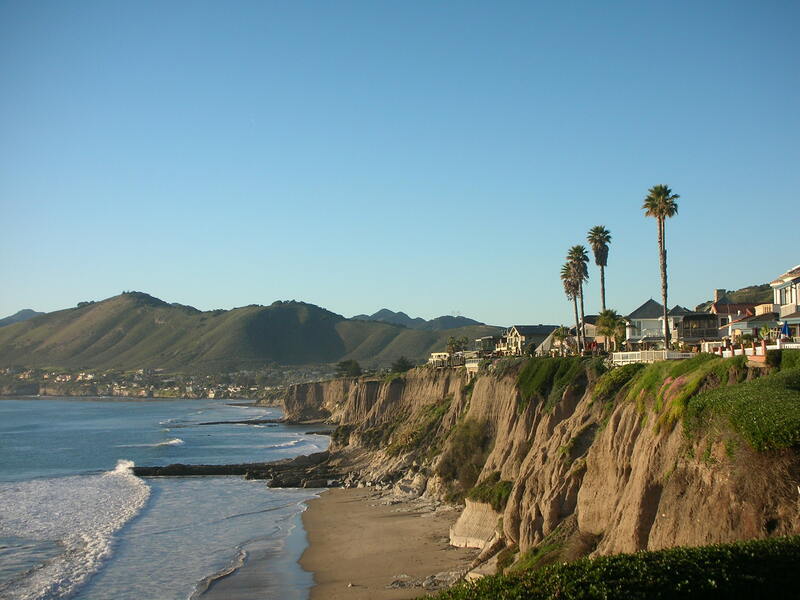 Imagine living in one of these homes in Pismo Beach. 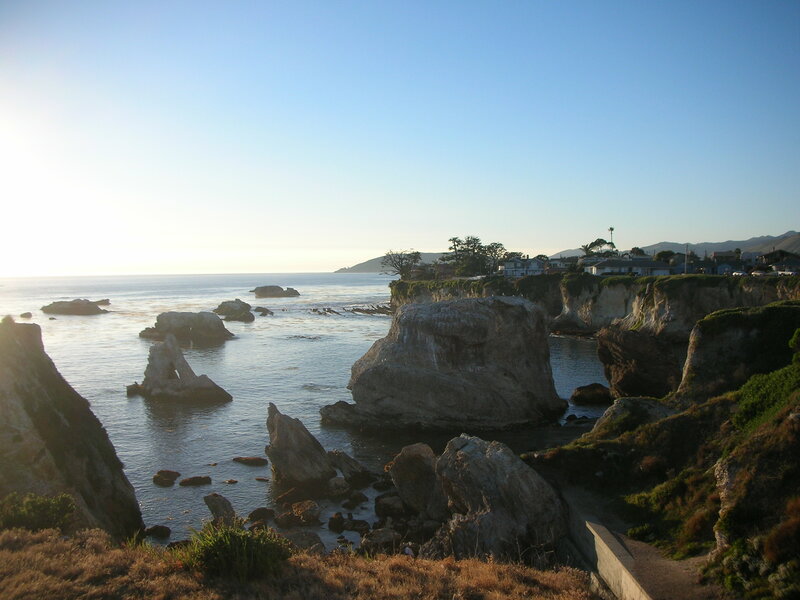 Pismo Beach is a classic California beach town, one of those places that families head to year after year for an easy-going vacation in a beautiful surrounding. Trying to recover from the disastrous dinner the night before, we set off to taste some some real Santa Maria BBQ. 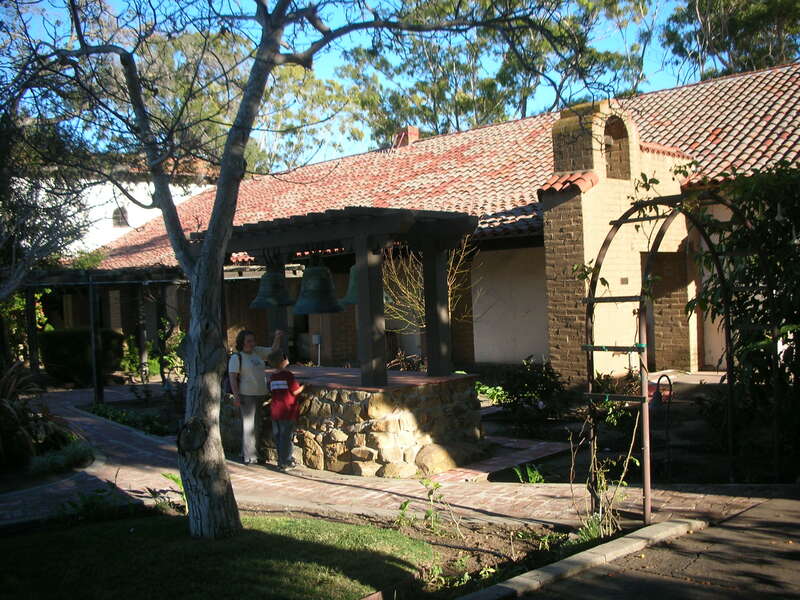 Santa Maria BBQ is unique to the area so it’s a must try. Unlike BBQ from other places, Santa Maria BBQ isn’t flavored with any sauce but gets its taste simply from a mixture of salt, pepper and garlic. It’s barbecued over red oak coals and typically served with pinquito beans, salsa, French bread and salad. 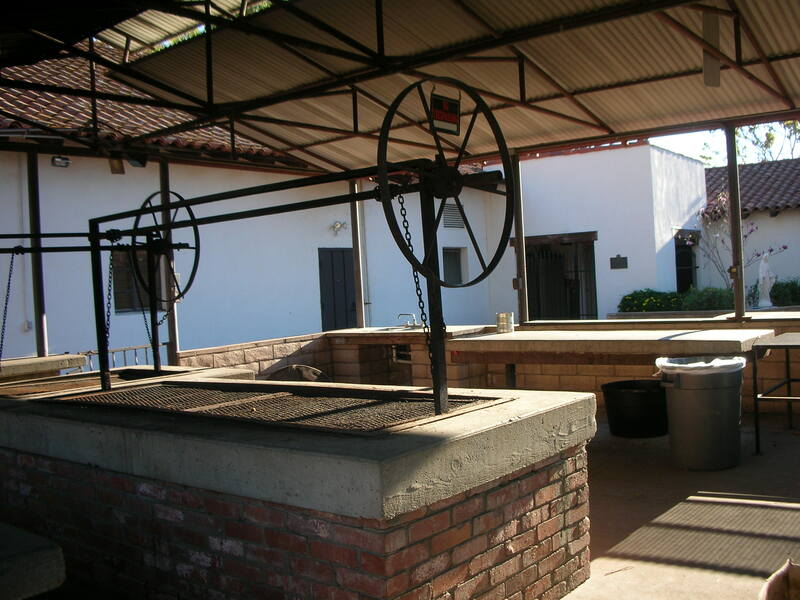 Santa Maria’s tourism website has a listing of authentic BBQ places. We drove to Jocko’s Steak House in Nipomo but silly us didn’t make a reservation and the wait for table was about two hours. Jocko’s is in the middle of nowhere but it’s perpetually filled with locals who proclaim it to be the best. It was too bad as the bar was especially rowdy which Hubby loves. So we diverted to nearby Rancho Nipomo Deli & BBQ instead, another shack in the middle of nowhere. When we got out of the car, we were immediately hit with the smell of cow or horse poop. Nothing more authentic than eating BBQ with poop smell swirling around outside. You know the food has to be good. 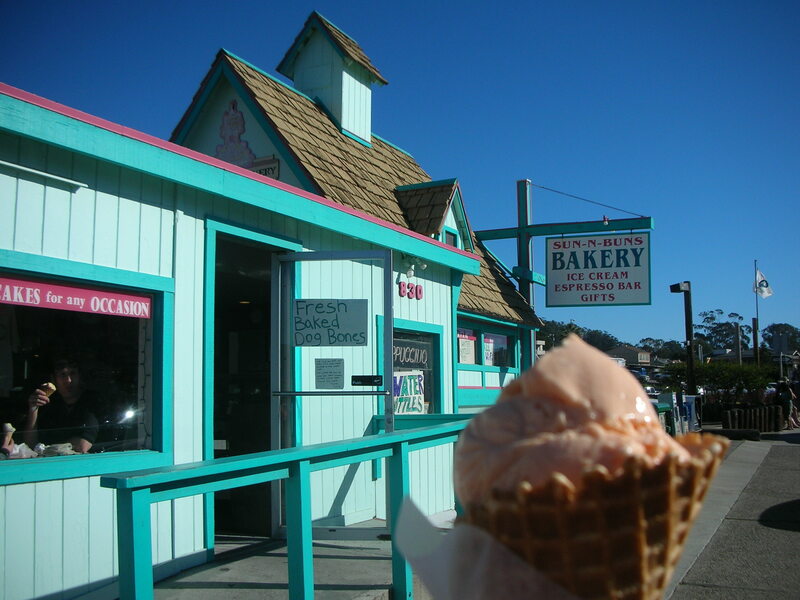 The place is small, just a few wooden tables, and you order at the register, which was manned by the owner when we went. Meals are placed on paper plates and plastic utensils so nothing fancy here. We got a tri trip sandwich, pulled pork sandwich, a side of coleslaw and a side of potato salad. It was so good I don’t have any pictures of it. While there we happened to share a table with the owner’s cousin who grew up in Oakland (where I grew up) but now lives in Paso Robles. It’s nice to patronize an independent joint. I guess we’re old now cause we fell asleep at 9PM. 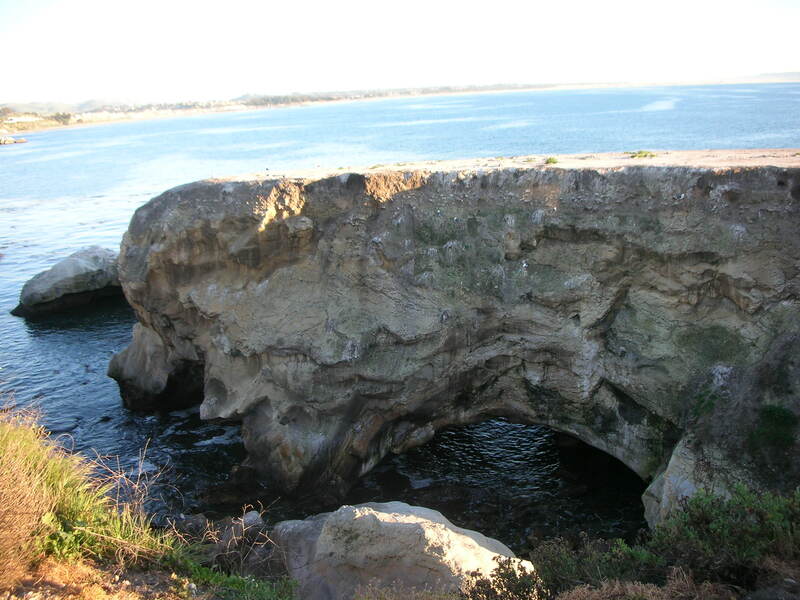 Next up: Pinnacles National Park.